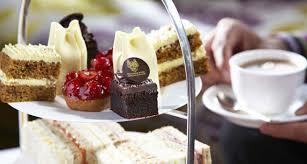 AAA is hosting a mid-winter afternoon tea on 31 July. Join us for a cuppa and fellowship. For those interested in history, we'll be playing the podcast of former POW, Leslie 'Bunny' Glover, as he recounted the story behind the 'Sandakan Cup'.